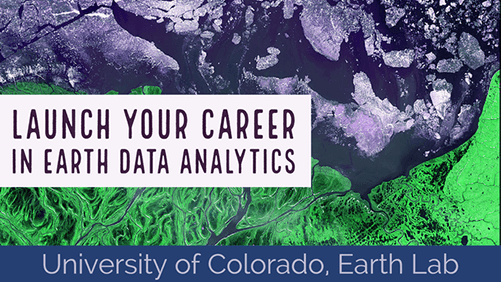 Welcome to Day Three of the Earth Analytics Bootcamp! Today, you will learn how to implement version control with Git to manage versions of your files and to back-up your files to Github.com. You will also learn more about managing your Jupyter Notebook files and using Markdown for documentation. Today’s lessons provide the information that you need to continue homework 1. In the lessons, you will use Git and Github.com to implement version control for your files and use Jupyter Notebook to manage files and add Markdown documentation to your Jupyter Notebook files. You will also practice the Git/GitHub workflow that you will use to submit Homework 1. If you have not already forked and cloned the repository for Homework 1, complete the challenge posted at the bottom of the lesson on Get Files From GitHub. Important: Complete today’s lessons and hands-on activities (listed above) BEFORE continuing Homework 1. The first homework (Homework 1) is due Friday, August 10th at 8:00 AM (U.S. Mountain Daylight Time). See this link to convert the due date/time to your local time.